The St. Giles Apartments are located on the world famous Royal Mile and only minutes from Princes Street & Waverley railway station. 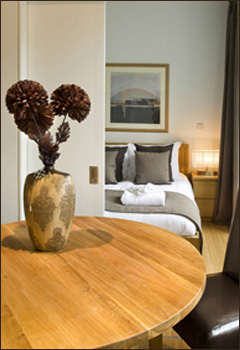 St. Giles luxury apartments are the perfect accommodation for corporate, couples, groups or family bookings. With the added benefit of space, privacy and all the comforts of home at prices hotels cannot beat. 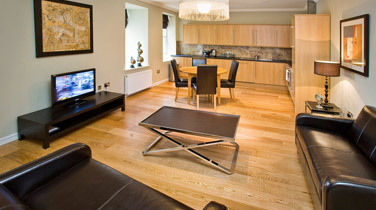 With views to St Giles Cathedral or Princess Street our apartments are beautifully appointed for comfort and convenience with a stunning outlook. As well as being beautifully appointed our apartments all have superb hotel standard linen, bath and hand towels as standard, toiletries and unbeatable locations in the centre of Edinburgh.